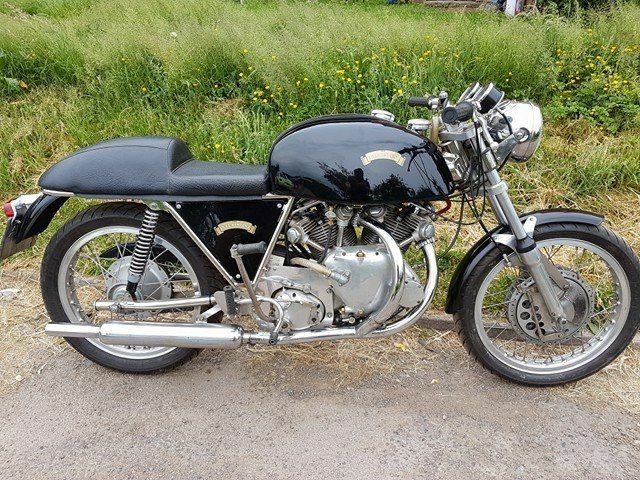 It was brought to my attention that this Slater-Vincent is currently proposed for sale in the US by a certain Steve James of Dallas, TX. With no doubt this is a scam that is reusing information and photos of a real bike that was lawfully sold on eBay in the UK in 2016. So do not fall in the trap such making a deposit by escrow to secure the purchase of this bike…. VIN37 was sold on eBay in the UK in 2016. Scammer Steve James downloaded photos and information from eBay to propose this bike for sale. Do not fall in the trap.